Jigawa State Polytechnic (JIGPOLY) Higher National Diploma (HND) and Advanced Diploma Programmes Admission Forms, Application Guidelines, Deadline for 2018/2019 Academic Session. 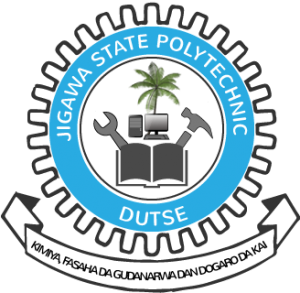 Authorities of the Jigawa State Polytechnic (JIGPOLY) invites applications from suitably qualified candidates for admission into its various Diploma Courses and Higher National Diploma (HND) programmes for the 2018/2019 academic session. Available Diploma Courses & HND Programmes.